While it’s become fairly popular nationwide as an inexpensive taxi-alternative, city governments are wrestling with how the model fits into existing ground transportation rules and regulations. Art Raymond, a spokesman for Salt Lake City Mayor Ralph Becker says drivers are operating illegally. “So we’re letting these individuals know they’re out of compliance, what they need to do to come into compliance and of course they have a period of time to respond to that,” Raymond says. “And if they continue operating after they’ve been issued a warning they’ll receive a citation. 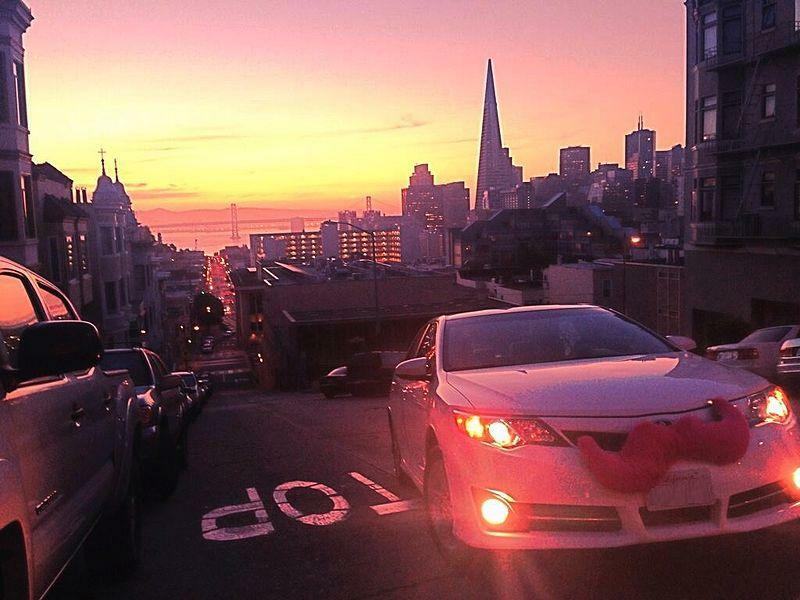 Raymond says Lyft has not responded to city’s requests for a meeting. 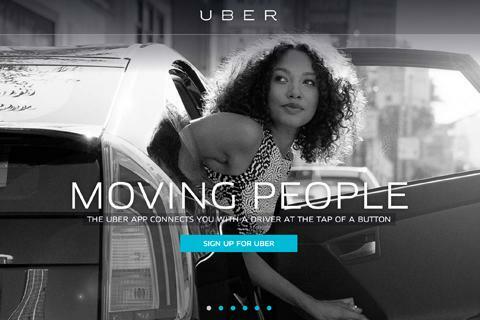 A spokesperson for the company told KUER, the peer-to-peer business model doesn’t fall under existing regulations for taxis and for-hire vehicles. A Lyft driver received a warning citation last week at a Salt Lake City Airport terminal for operating without proper insurance, a business license and other items required by the city and the Transportation Security Administration. Raymond says city officials and council members would consider changes to existing laws. The issue has caused consternation in other cities like Houston and New Orleans. Most recently Kansas City Mayor Sly James took to Twitter to complain about the company’s unannounced arrival in his city. A taxicab alternative e-travelers hail with a smartphone app will be available in Salt Lake City starting at seven o’clock tonight. Two companies called Uber and Lyft have announced plans to expand here, but city officials say the companies must first comply with safety and fair business rules. 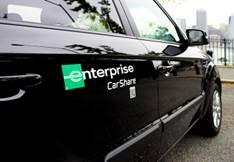 Salt Lake City, the Utah Transit Authority and Enterprise Rent-a-Car announced a new Wasatch Front car share partnership today. Enterprise vehicles are now available for rental downtown, at various TRAX stations and on the University of Utah and Utah Valley University campuses.